Palliative care consists of the treatment after diagnosis of incurable malignancy1,2. Effectiveness of palliation may require an expedited care delivery model (e.g., a rapid response program or same day treatment clinic). 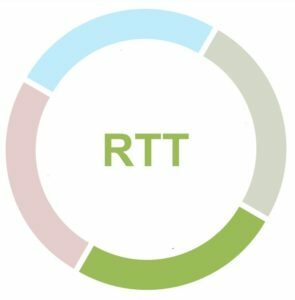 The Radiation Therapist must liaise with the Radiation Oncologist to balance treatment intent with patient condition and the complexity of the overall treatment plan. The advantages of more sophisticated planning and delivery must be weighed against the disadvantages of taking additional time to design and deliver the treatment. If the Radiation Therapist’s professional judgement is that the current plan is unsuitable for the patient undergoing palliative treatment (change in performance status or disease progression) they must consult with the Radiation Oncologist to discuss possible modifications. Tisdale BA. When to Consider Radiation Therapy for Your Patient. Am Fam Phys. 1999;59(5):1177-1184.